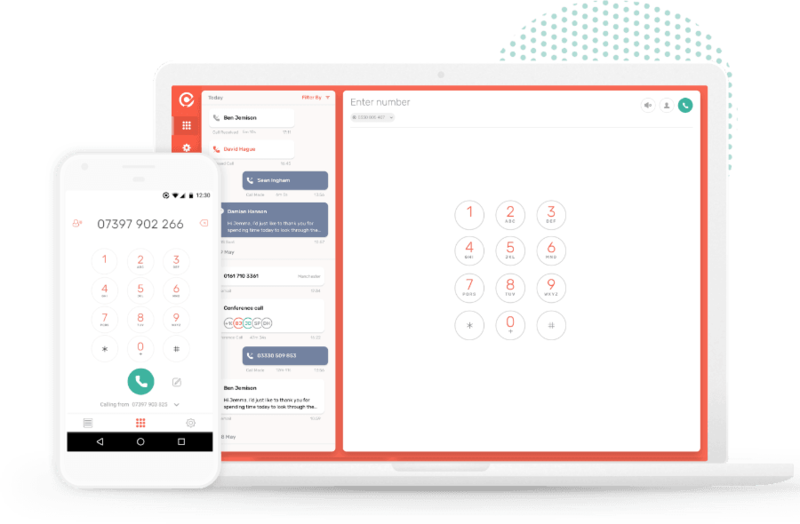 Call analytics is included with CircleLoop. Why pay extra for it? CircleLoop automatically logs and reports all call activity across your team. 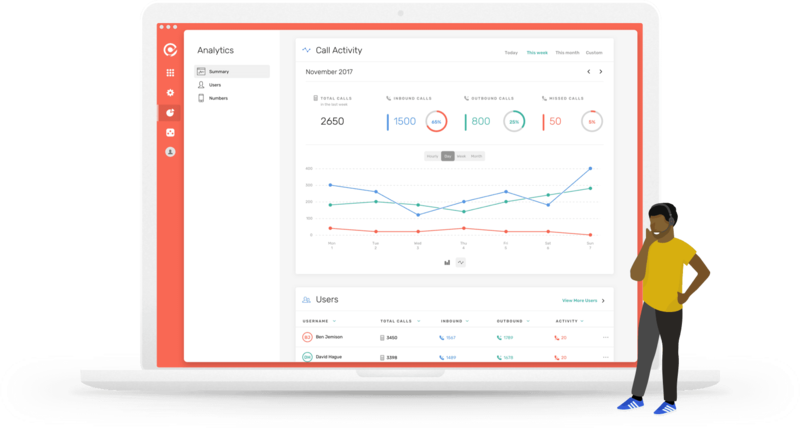 So whether you want to identify your most prolific users, most dialled numbers, missed call patterns or overall team performance you’ll find everything you need to know in the CircleLoop Analytics panel. As a CircleLoop admin you can access the Analytics panel at any time and filter call activity results by date to provide the information that you need to keep your team on track. Identify the number dialled and call durations instantly and even listen back to call recordings if necessary. 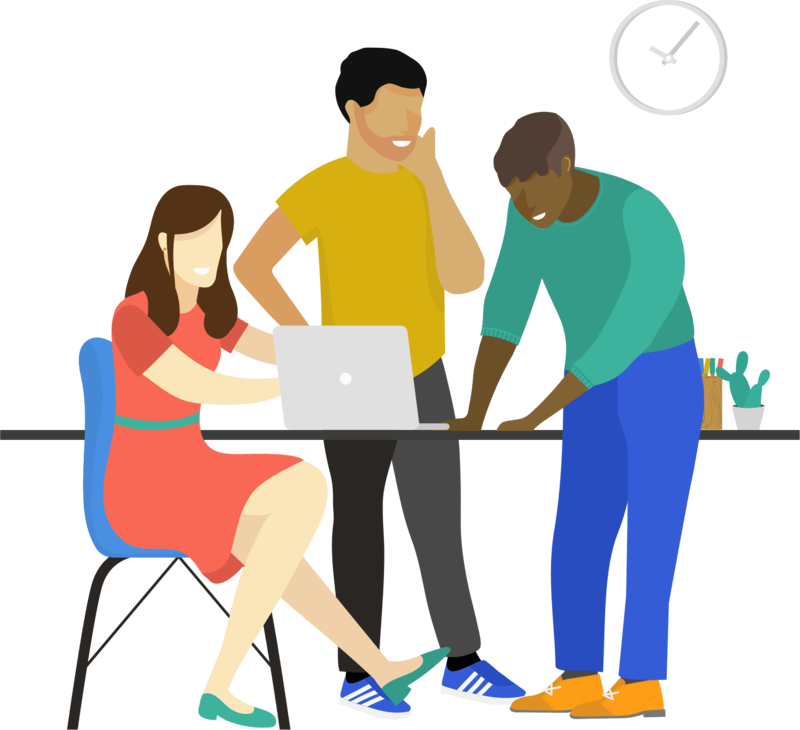 Filter by User, Number and Team to get the insights you need to drive your business forward without disrupting the rest of your team.